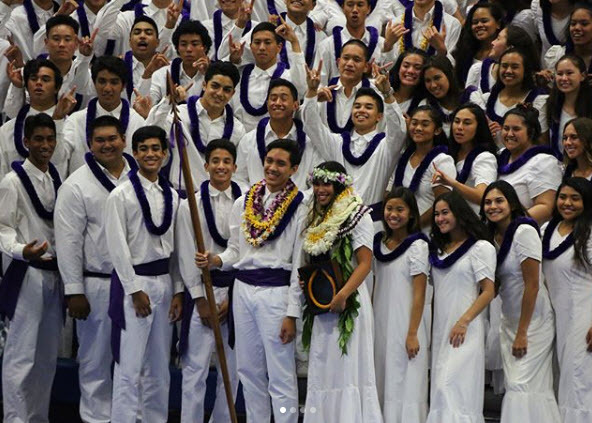 'Aha Mele 2018: An annual spring celebration of the arts and mele competition between high school classes. 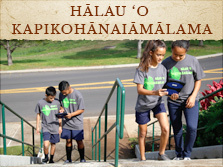 Awards are given to the best overall class, best leader, and for the Hawaiian language. An event that faculty, parents, and students look forward to each year. E Ola! 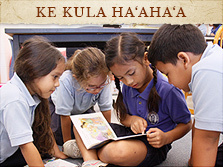 Established in 1996, Kamehameha Schools Maui (KSM) is one of three K-12 campuses in the Kamehameha Schools Educational System. 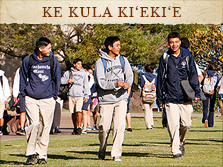 KSM enrolls about 1,100 K-12 students on a well-equipped, 180-acre campus located in Pukalani. 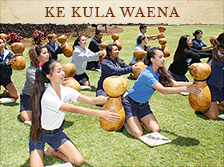 Grounded in its Hawaiian and Christian values and committed to the revitalization and perpetuation of Hawaiian culture, the school offers a comprehensive, world-class college preparatory curriculum that includes the study of Hawaiian culture and language, as well as character education and religious instruction.